Boston – (September 20, 2016) – Murphy & King, P.C., a top tier boutique law firm practicing bankruptcy and financial restructuring, business litigation, and corporate and real estate transaction law, announced today the launch of the firm’s new integrated marketing campaign featuring its new video series and website that reflects how the Boston based firm has assisted its clients in “unraveling complexity” for seemingly impossible and complicated cases. The new mobile-friendly site uses images of puzzle pieces and graphics to depict the firm’s commitment of “unraveling complexity” for its clients to ensure that their goals are achieved. 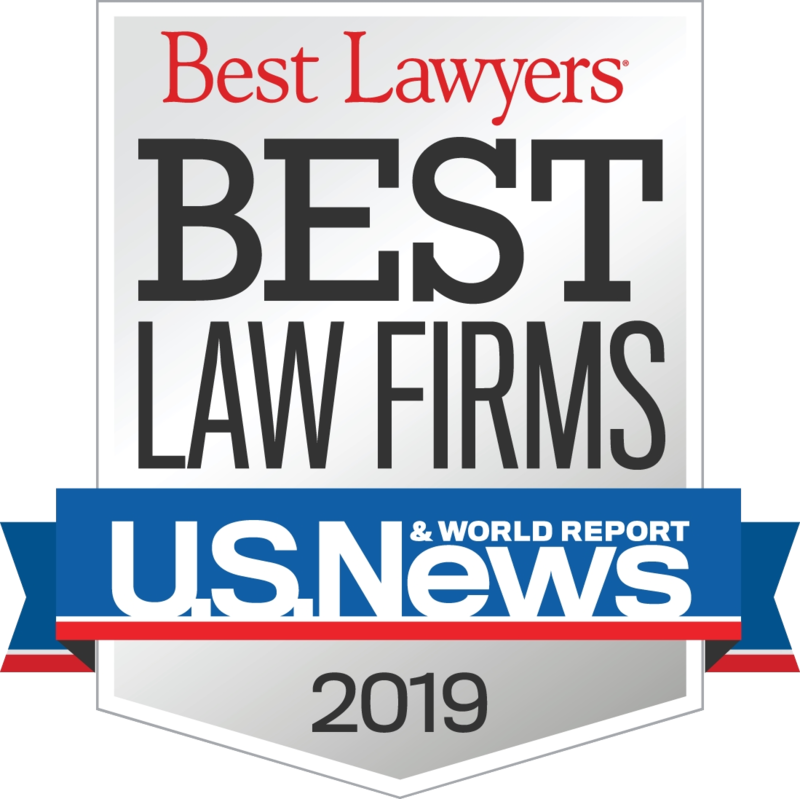 The website also has an easy-to-navigate design allowing users to explore firm information, practice areas, attorney information, news and contact information. The video series and website put Murphy & King at the technological forefront for mid-sized law firms in the Boston area. Murphy & King’s team of attorneys have a 35-year track record of resolving highly sophisticated business issues and disputes. By unraveling complexity, the firm is able to clearly identify the vital data and logic of a case necessary to achieve efficiently the best possible outcome for its clients. Murphy & King attorneys are strong advocates, involved with a matter from start to finish, allowing clients to meet both their legal needs and business goals.